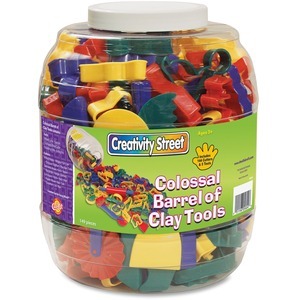 Colossal Barrel of Clay Tools equips your students with more than 149 tools for clay and dough for hours of fun. The 144 clay cutters make a variety of 24 different fun animals, shapes and more. The barrel also includes five clay tools for cutting, flattening and making great clay impressions. 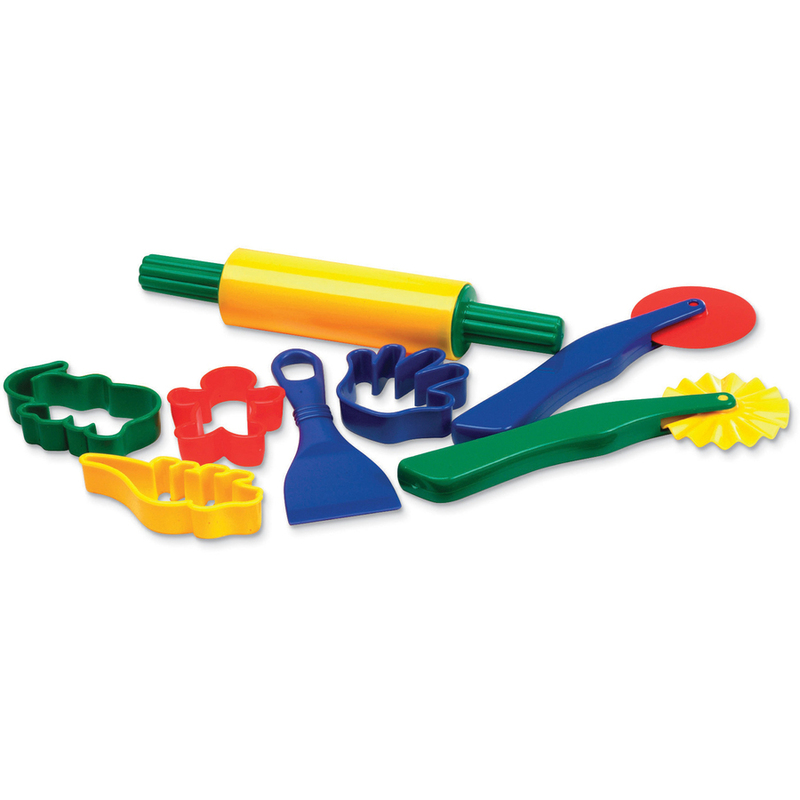 Brightly colored tools are made of durable plastic. They are easy to use and clean.